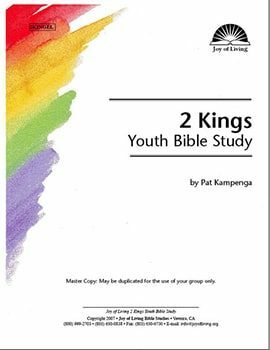 *The 2 Samuel Youth study does not match up to the English Adult study lesson-by-lesson. The Adult study contains 10 lessons, and divides the chapters differently. …Within the pages of 2 Samuel God uncovers David’s humanity. You will discover that this “man after God’s own heart” (see Acts 13:22) was a sinful human, like us all, who had to depend on God’s mercy and faithfulness. 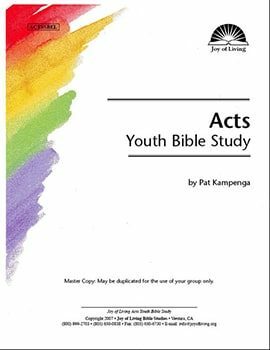 *The Acts Adult Study contains 25 lessons, so the Youth Study does not match up to the Adult Study lesson-by-lesson. Christ in the Old Testament looks at how Jesus is pictured in the Old Testament, including Exodus 25; Leviticus 1; Isaiah 6, 8, 37-39; and 2 Kings 20.